Originally published on April 18,2018, in Accounting Today. 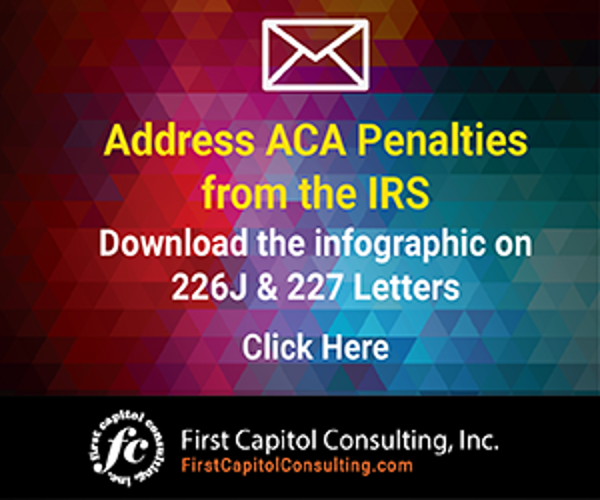 If ESRPs are imposed, these IRS penalties may need to be disclosed in the MD&A section in SEC filings. Employer mandate penalties must be disclosed on a partnership’s Schedule M-1. 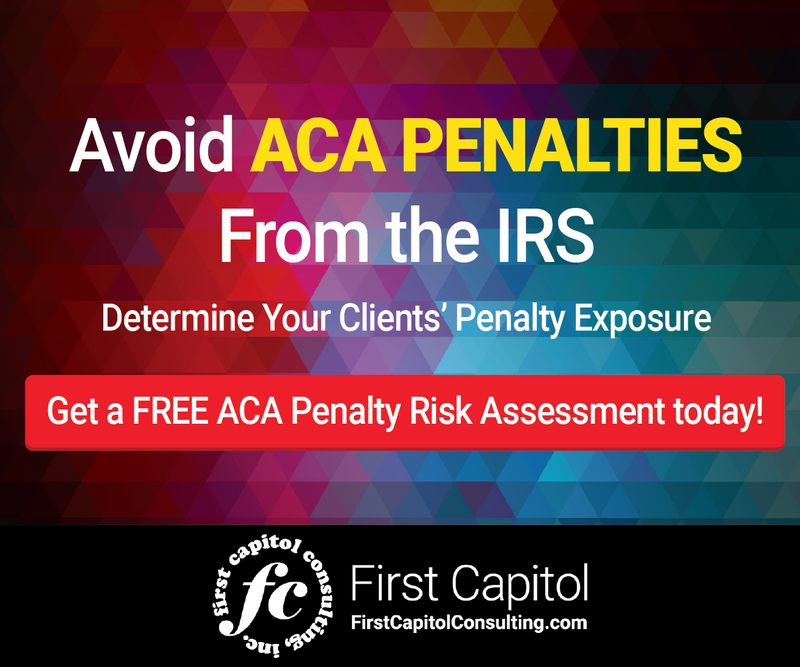 To learn more about eliminating or reducing ACA penalty assessments issued by the IRS, click here. To find a helpful infographic on how to respond to Letter 226J, click here. To find helpful information on ACA compliance, go to the ACA Resource Center by clicking here. To see the article as it appeared in Accounting Today, click here.